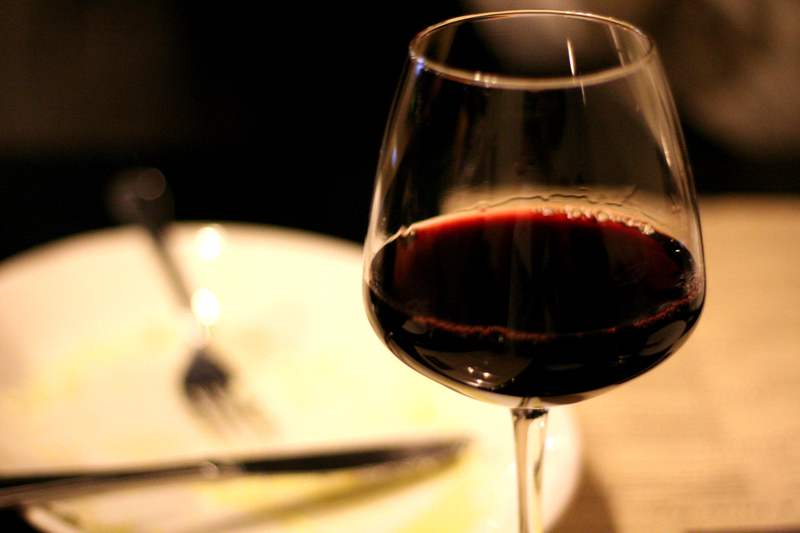 You may have heard recommendations to drink a glass of wine at dinner. It’s not for the added taste, but the health benefits of drinking wine, specifically red wine, has been recommended by many physicians. Now you might be wondering why red wine’s considered to be healthier, well, it’s because the grapes’ skin, which contains antioxidants called resveratrol, is still in tact during the production of red wine. In regards to white wine, the skin and seeds of the grapes are removed before production, which also removes some great health benefits. As with many health claims, yes, there has been research done on the perceived benefits, but one can’t assume consuming wine regularly will be the magic “potion” needed to prevent the aforementioned activities to subside. So to reap the most benefits of your glass of wine, choose Merlot, Chianti, Pinot and you’re good to go! Enjoy!